Data-driven technology in health and care has the potential to create efficiency gains and enable augmented care. Much has been written and spoken about the potentials and hurdles of AI. In this session hear about what work is currently underway across government and regional areas to enable to safe, effective and evidenced development of these types of technologies. Including some practical evidence-based case studies, this session will cover some practical solutions to enable the safe implementation of these technologies. 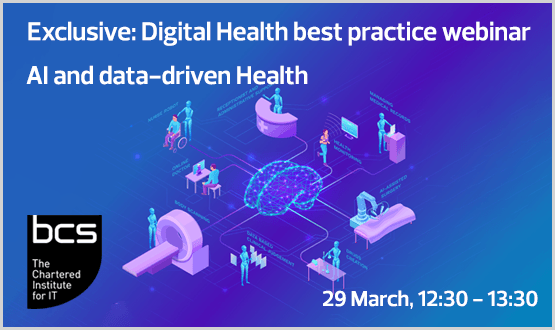 ai and data-driven health-20190329 1215-1 from Katerina Loucka on Vimeo. Hi Rachel, please see above. I just uploaded the recording.